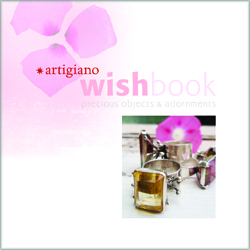 Welcome to Artigiano, a new generation in a family tradition of metal smithing and wearable art. dad, who was a talented artist and an accomplished metal smith in the style of the Modernists. He came from the old days in Greenwich Village, NYC, where the Arts & Crafts Movement thrived. Since the time I was very small he encouraged and nudged my brother and I towards the arts as a lifestyle and career. In those early days, he was an industrial arts teacher in schools for troubled adolescents in Harlem. 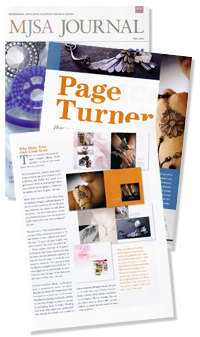 Between his teaching ability and creative nature, at home we were immersed in all aspects of the creative life. While we were still quite young, my dad left teaching. Times in NY were very troubled and while he was teaching, the race riots broke out in the city, and things were not getting any better. 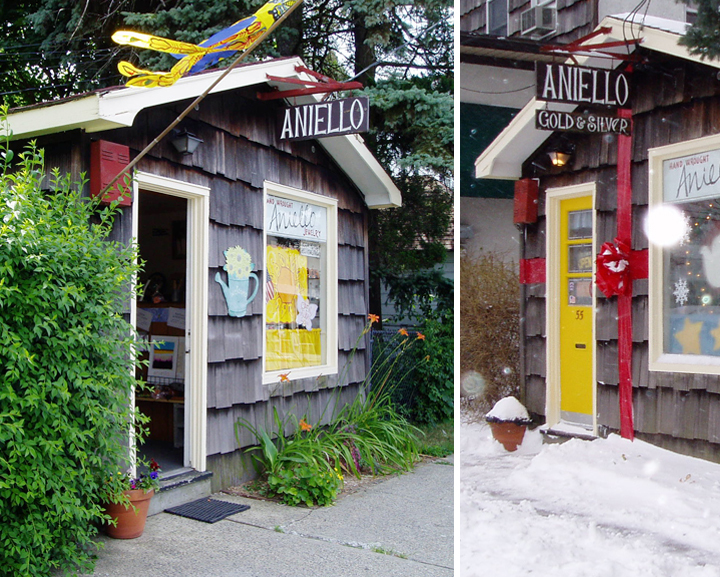 Before leaving teaching altogether he took a leap of faith and found a tiny and affordable storefront (pictured here) in our suburban NJ town. My parents tried it out with just a handful of my dad’s pieces and my mom minding the shop while my dad commuted into NY, and as the situation in the NYC schools deteriorated, we began our journey as a family into the world of the artist’s studio as a full-time endeavor. As my working life began, and for many years, I took my creative abilities and applied them to a career in the graphic arts, but my heart was still a captive of the workbench, the smell of oil paint, or the charcoal smudges I would see in the mirror after a night in the drawing studio. In 2002, tragic events occurred that set my life on a new course. As New Year’s day dawned that year my dad died suddenly after a brief illness, and in one terrible instant our lives changed forever. He had been our anchor; a storehouse of knowledge on every topic; fixer of everything from jewelry to household furnishings, to the broken heart or the tired soul. As we struggled with the shock, my mother and I agonized over what to do with the little studio, and as we did, people came from everywhere to share our grief, they begged us not to close even though we now had so little to offer. So at 38 years old and well into another career, I sat down with a whole bunch of tools, many of which I probably still can’t put a proper name to, and decided to try to figure this out. In the first couple of years I could not accomplish much, as there was so much to learn. I took a couple of classes at a small craft school local to me and was lucky to find a teacher to start me with the basics and set me on my path. As these last years progressed, I kept at it whenever I could squeeze out a little time, figuring things out along the way as I improved my skills bit by bit, and opened the studio to the public on Saturday afternoons only. 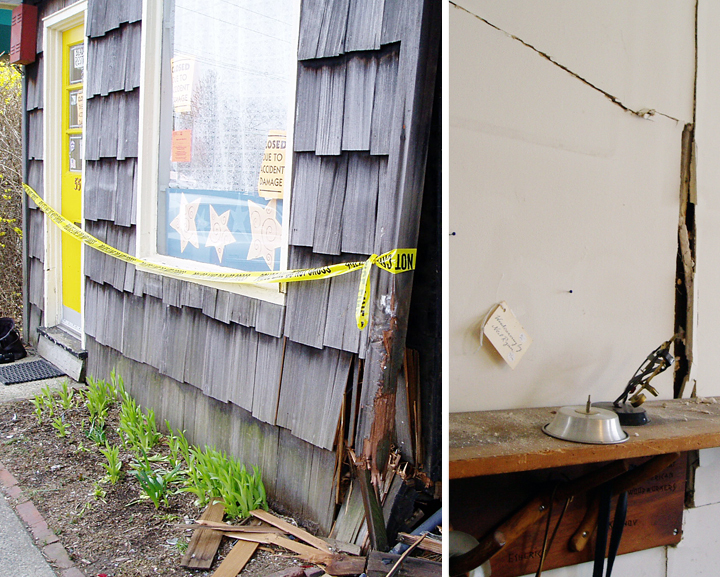 Then in 2007, just as I was becoming more comfortable with my skills, another major change occurred when our tiny studio was hit by a car in a high speed accident, knocked off it’s foundation, and immediately condemned. Fortunately, no one was hurt in the accident, but our situation could not be replaced and our beloved little oasis came to an abrupt end. I though Etsy was great, but my expectations were low because of the sheer size of this place. How could I ever get found? But in 2009 I set it as a goal to open my Etsy shop and give it a try. And to my surprise, I am found… people who never heard of me are willing to set their sights on acquiring a special piece of my work! I have shipped lovingly wrapped parcels all across the United States and around the world, and received notes of thanks and encouragement that I could have never dreamed of from total strangers. Etsy itself has encouraged me as well with coveted front page spots, as well as features in their ‘finds’ newsletter, and ‘voter’ series. And I will continue to make every attempt to step up… with new and interesting work for both my local following, as well the etsy audience that continues to amaze me with treasury spots, blog posts and e-mail notes. I am determined to make a success of what my dad has left me. I invite you to check in now and again to see how our labor of love that is Artigiano is evolving. What a wonderful story of love and perseverance, and people do stop and ask me where I got my beautiful wing necklace. I love the new website and especially the blog. ….I have such fond memories of your Dad and his shop. Not only was I an extreme fan and collector of his art (jewelry) but I loved just visiting and getting a healthy dose of “love” every time I walked in his door. It was like visiting a comfortable place, somewhere you could relax and be yourself. We shared so many conversations and stories of our lives. He was a great supporter of my family, through his smiles, words and especially his prayers. We miss him dearly. I know he is very proud of you and your continuation of his legacy. What a beautiful story of hardship and triumph. I thoroughly enjoyed reading this entry. I love reading about artists and artisans. It’s always a pleasure to find out about the beginnings and to continue following that path. We loved to go into your dad’s shop, sometimes to just talk and look at all his work. I loved all the sayings he would scatter among the necklaces, rings and bracelets. He was such a humble, gifted man, such a joy to have known. We are so glad you have continued his craft. In the beginning we could see so much of your father in your work. As time has passed your work has blossomed into your own and is amazingly beautiful. Thank you for continuing to create your work.